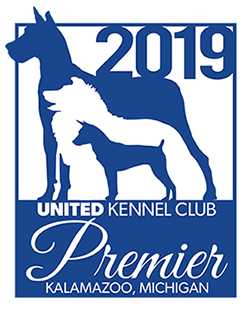 Single Registration is a method for purebred dogs of breeds recognized by UKC or currently registered with UKC-acknowledged registries to become UKC registered. Use the form below to single register your dog online! This form is down for maintenance. Sorry for any inconvenience. Single Registration requirements may vary by breed. For Single Registration Requirements that apply to specific breeds, please select your breed below. Single Registration is available for dogs already registered with one of the following organizations. Please select the appropriate application below. If none of the below applications apply to your dog, please select your breed from the drop-down menu above for Single Registration requirements. We are currently processing registration applications that were received as of April 24, 2019. Processing can take 7-10 days from receipt. Call UKC at 269.343.9020 or email UKC Registration.